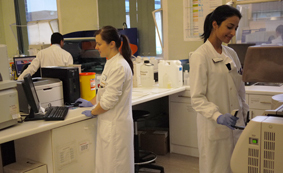 The Immunology Department at SWBH NHS Trust offers services both for our own patients and also a number of specialised assays from other Trusts. We are a clinical led service with 3 Consultant staff and a team of scientists. Current services offered to other Trusts.